Steve Keil is described on his TED profile as “an entrepreneur whose passion is to create companies in which people are inspired to make their mark”. Why then would he say that we’re no longer people, but rather we are resources? 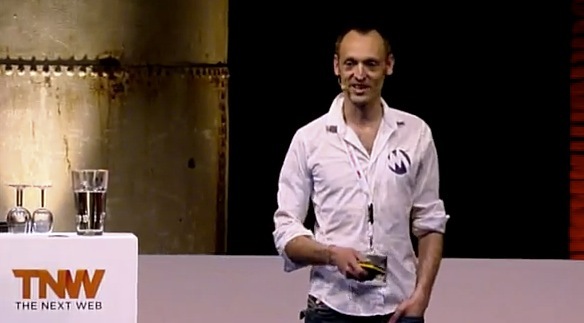 Take 32 minutes of your day to watch this inspiring, somewhat-crass presentation from Kiel at TNW2012. Want to keep up with the conference when we come back tomorrow? Make sure to bookmark this link. You can catch up with all of our TNW 2012 coverage by clicking here.